The four drivers competing for the championship have a combined 22 wins in 35 races this season. The final NASCAR race of the season is upon us and four drivers are going for a championship. While the NASCAR Playoffs are meant to open up the field and provide added opportunities to win a championship, the four remaining drivers have been the best four drivers this season. 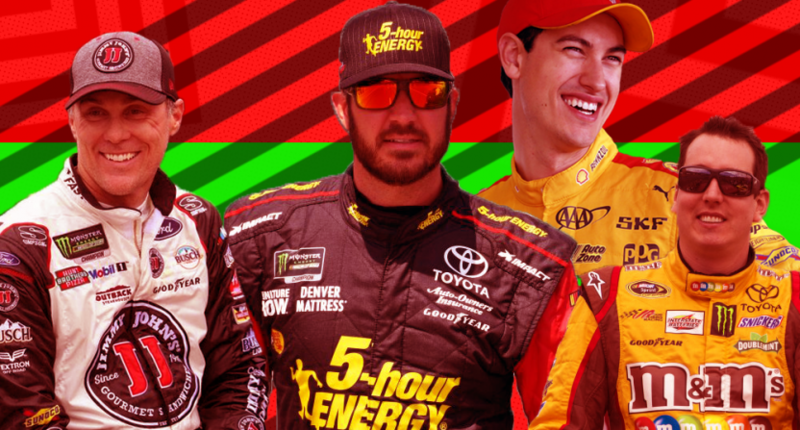 Kyle Busch, Kevin Harvick, and Martin Truex Jr. have a combined 20 wins in 35 races, while Joey Logano has quietly amassed a great season while peaking at the right time. Like with any NASCAR season, a championship win will be a career-changer. All of the drivers except Logano have won a championship, and everyone knows how hard it takes to win a championship. These four don’t want to squander this opportunity because it may never come again. This may be one of the best finishes to a season in NASCAR history. How will a championship shape the careers of these four drivers? 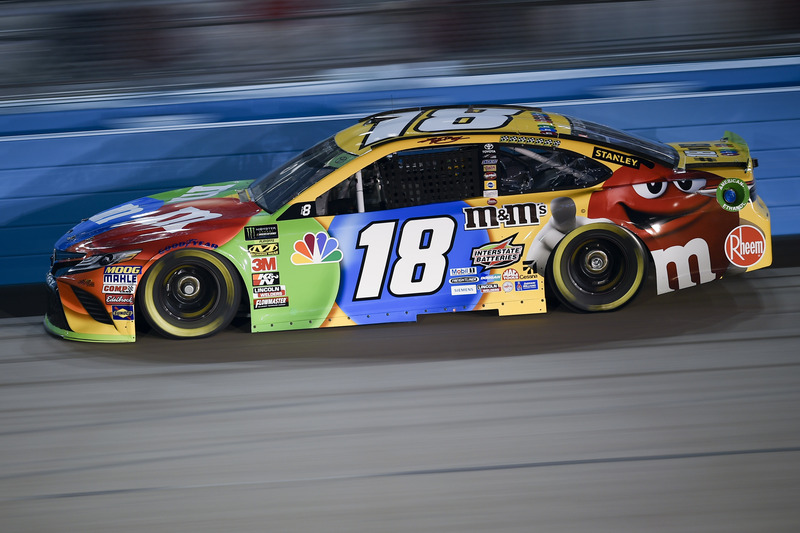 For someone as successful as Kyle Busch, it’s hard to believe that 2018 is his most successful season. The only time he ever had eight wins in a season was back in 2008, and he was nowhere close to winning a championship. The fact is that Kyle Busch is not yet in his prime as a driver and he’s on his way to a second championship. With 51 career wins, Busch is well on his way to a Hall of Fame career. If he wins a second title, we may need to place him in the top 10 of the best NASCAR drivers in history, and that’s impressive considering he’s only 33. At 42, Kevin Harvick is the oldest among the Championship 4, but you wouldn’t know that if you looked at him. Harvick has discovered the fountain of youth and you could say that 2018 has been his most fun season. Harvick has never won this many races in one season before, and amid a youth movement, Harvick wants to show that this old dog knows a bunch of tricks. 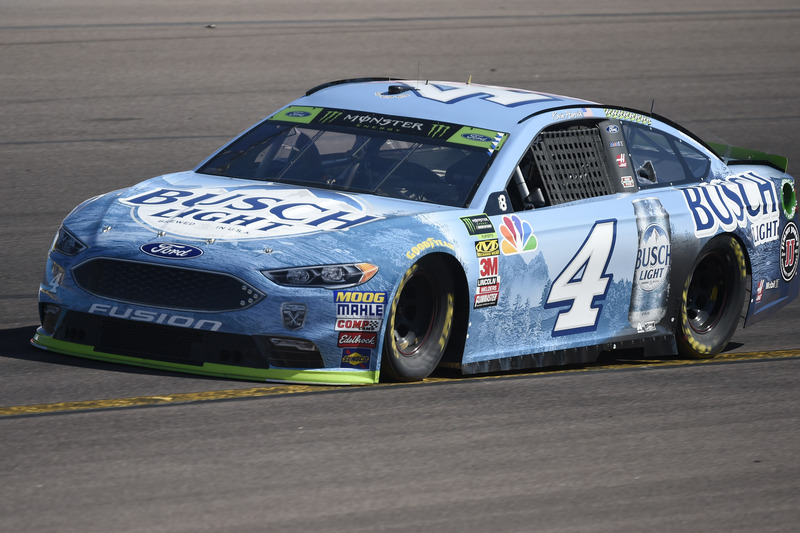 In addition, Harvick is looking to overcome what his team has done over the season. No team gets to this point without stretching the rules and Harvick’s team is no exception. A stiff penalty from his Texas win has sidelined crew chief Rodney Childers, and Harvick will surely want to avenge that setback. Joey Logano hasn’t made it a secret that he’s the outsider among the “Big Three.” In addition to being the only one out of the four to have not won a championship, Logano probably would be considered the underdog of the four, but that isn’t really the case. 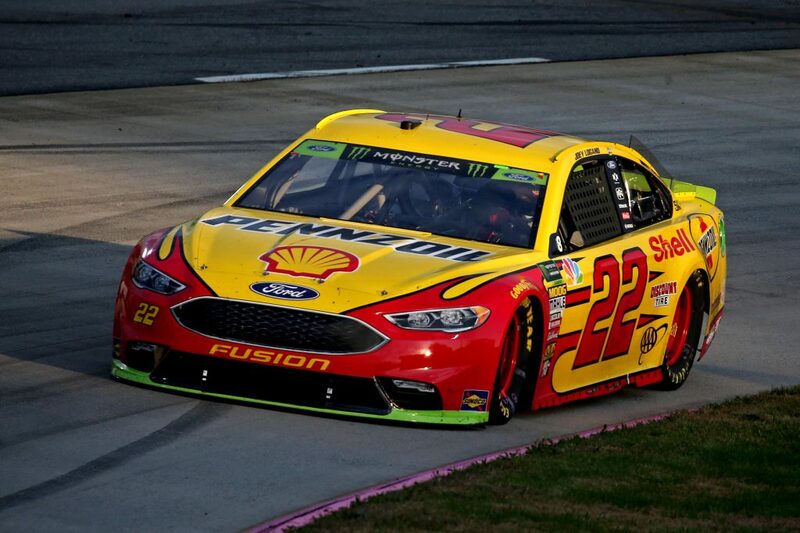 Logano has quietly built up his resume to be a formidable contender. And if anything, the previous 35 races don’t necessarily shape what happens in the 36th race. This is a track that isn’t raced on at any point in the NASCAR season and just about anything can happen as the race goes from day to night. Why not Joey Logano? Martin Truex Jr. could be considered a “late bloomer,” but when he bloomed, he let people know. The defending champion, Truex can accomplish something previously done by some of the absolute legends of the sport – win back-to-back Monster Energy NASCAR Cup Series championships. The list of people who have won back-to-back is a who’s who of the greats of this sport. (Buck) Baker, (Lee) Petty, Weatherly, Pearson, (Richard) Petty, Yarborough, Waltrip, Earnhardt, Gordon, Johnson. Those Hall of Famers have won back-to-back championships at least once in their career. 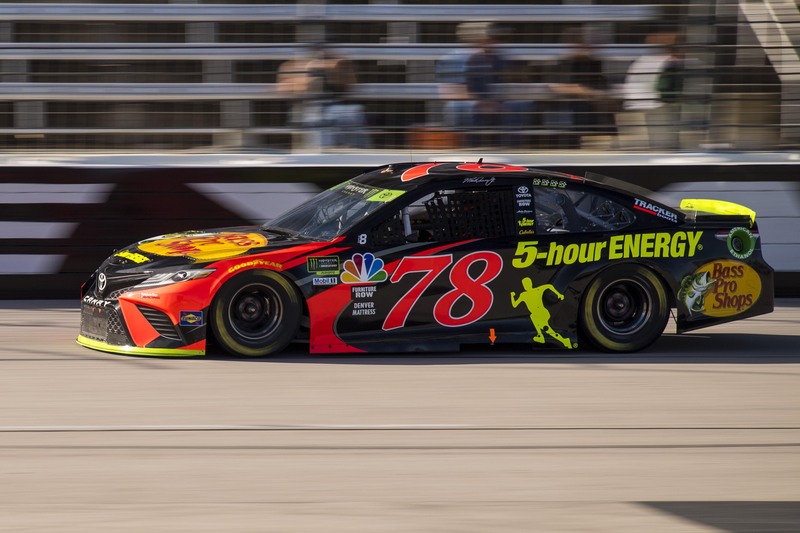 Not only would winning back-to-back titles cement Truex’s legacy, it would be the perfect ending for Furniture Row Racing. The team Truex has been on is shutting down after 14 years of racing in the top series. Truex and Cole Pearn are heading to the #19 of Joe Gibbs Racing and nothing would please Martin more than to send Barney Visser off into the sunset with another championship. Any one of these four can win the championship. If previous title chases are any indication, it’s going to come down to the final few laps of the race before we can truly figure out who becomes champion. All four of these drivers have raced well at Homestead, all but Logano have won at Homestead, and any one can win. I do believe that the champion will also win the race, and I’ve had Kyle Busch since the beginning, so I’m going with Kyle Busch as my championship pick. I just feel that no matter what, Busch can pull out a winning performance. He’s the one who can have a terrible car at first and his team can adjust to get him to the front. That’s what wins a championship, so Busch will take his second title this weekend.